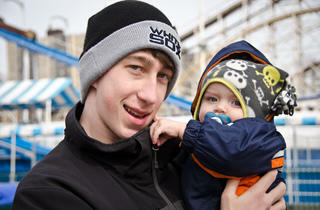 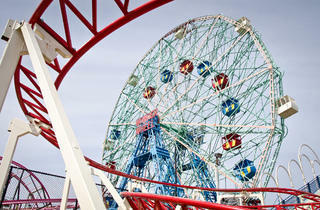 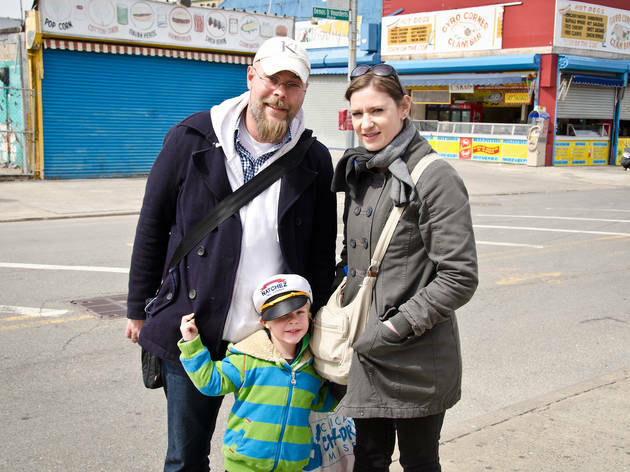 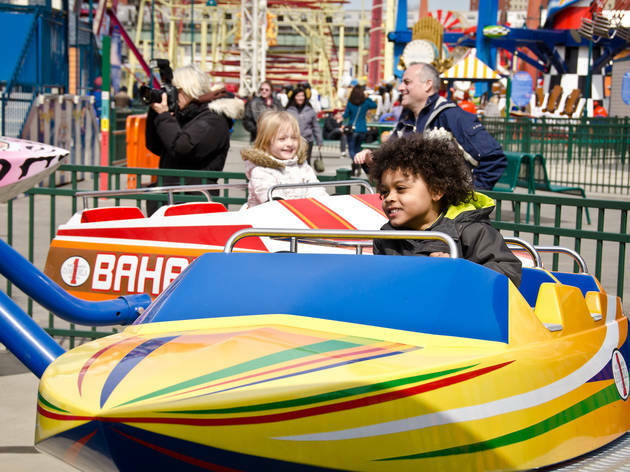 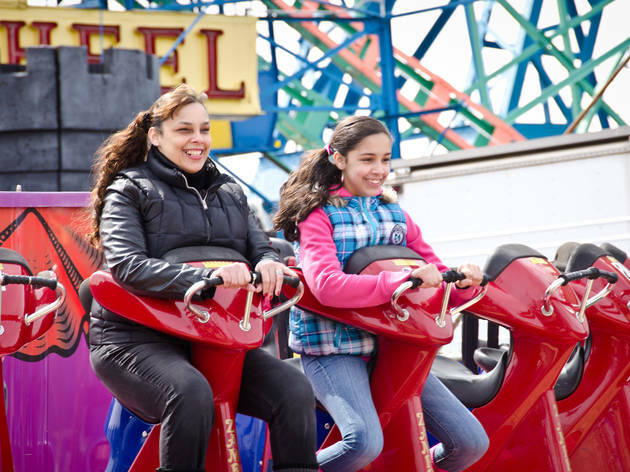 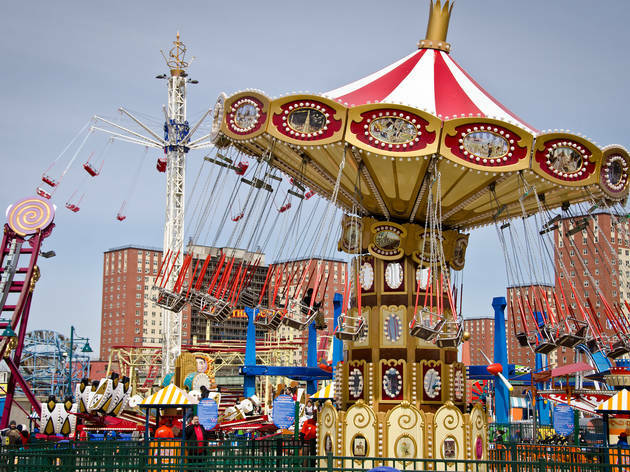 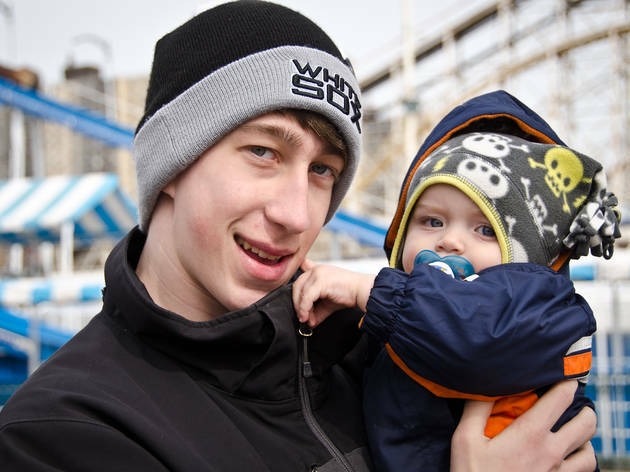 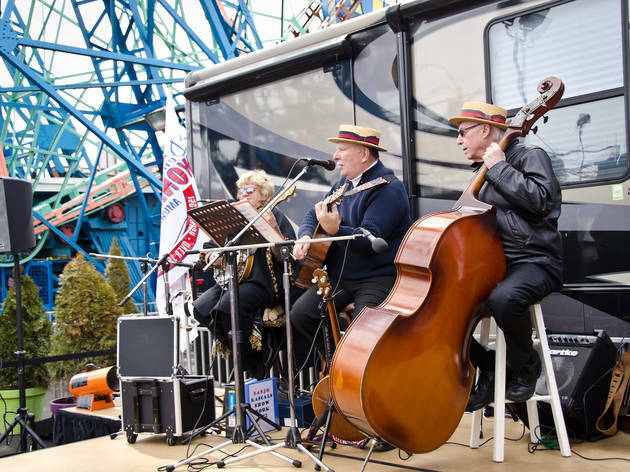 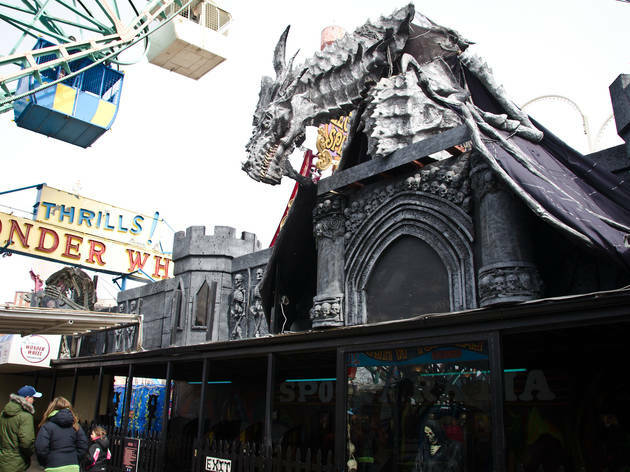 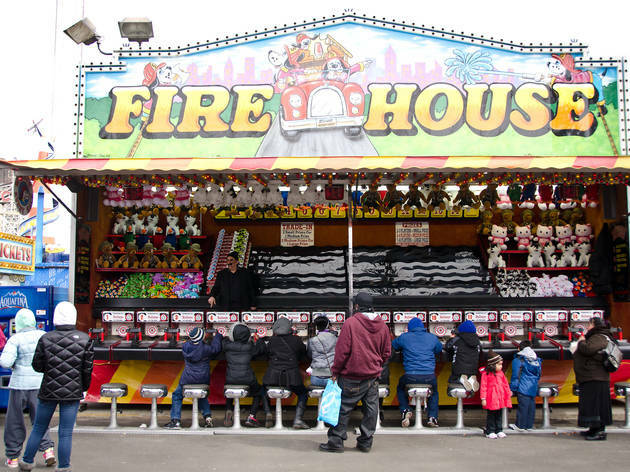 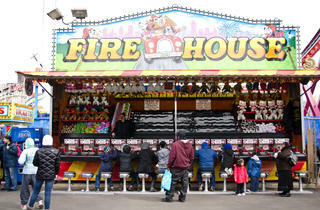 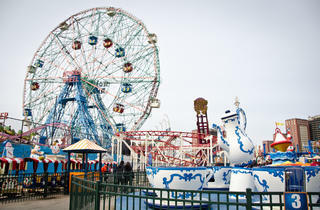 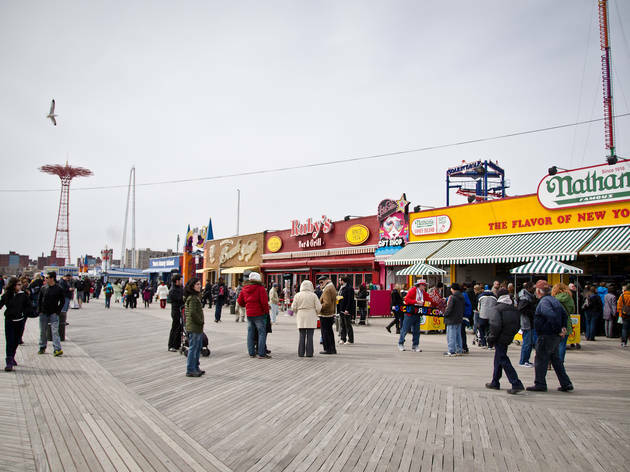 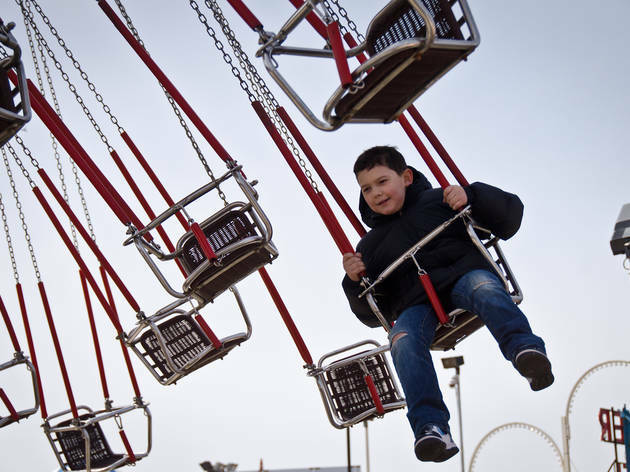 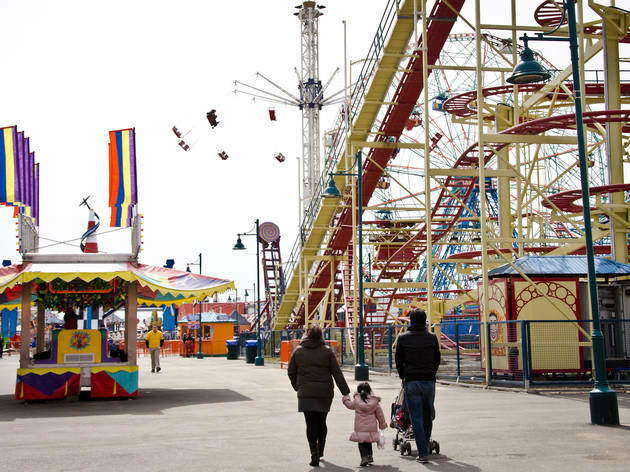 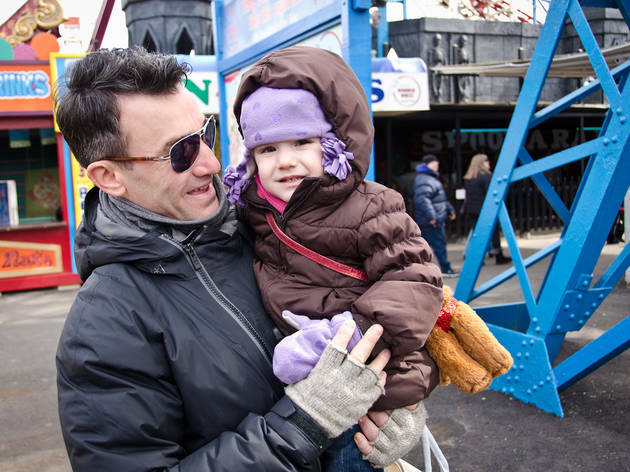 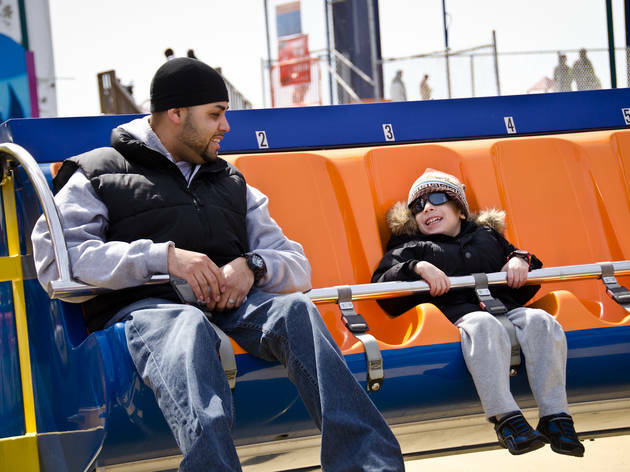 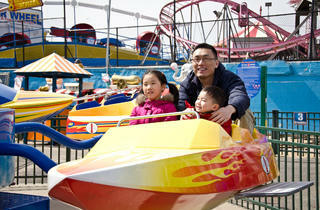 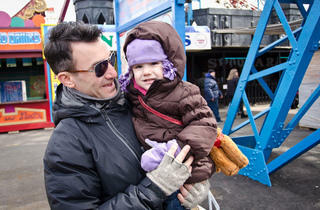 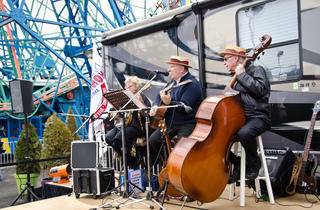 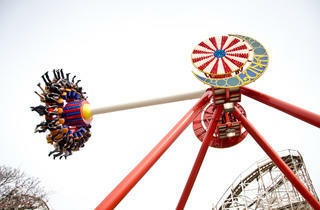 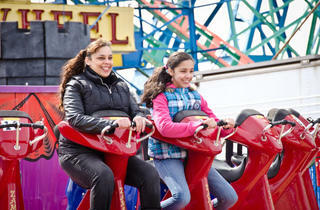 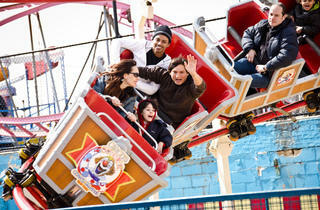 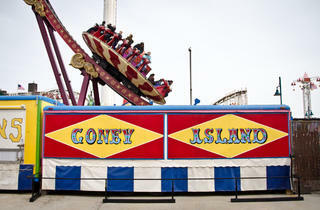 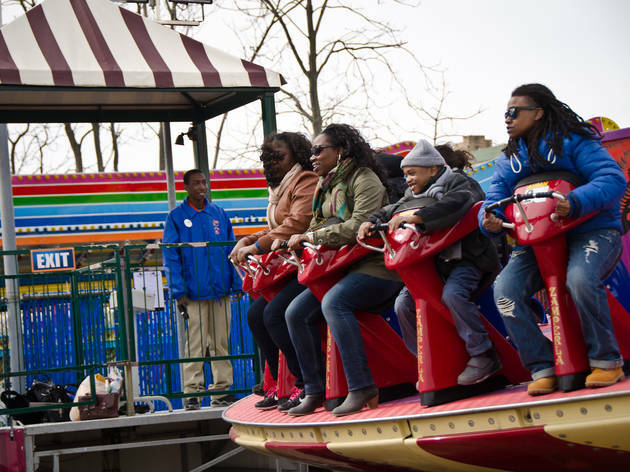 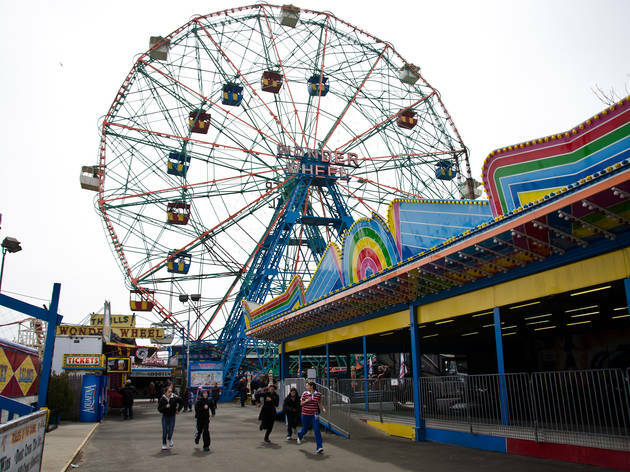 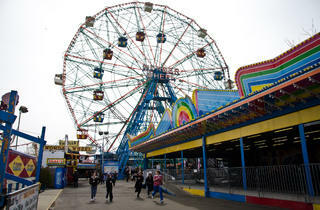 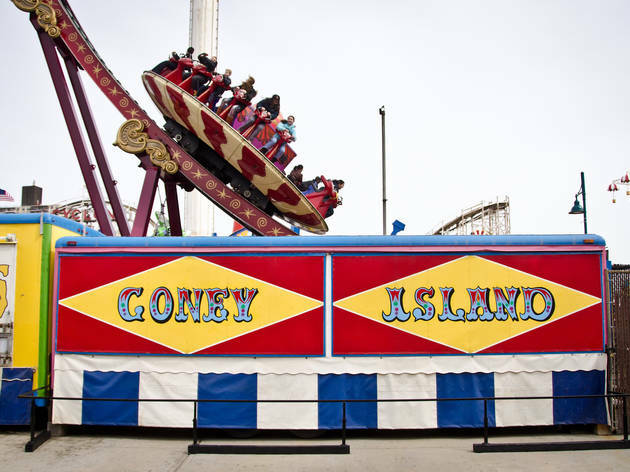 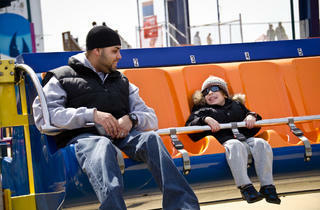 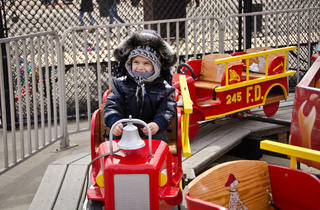 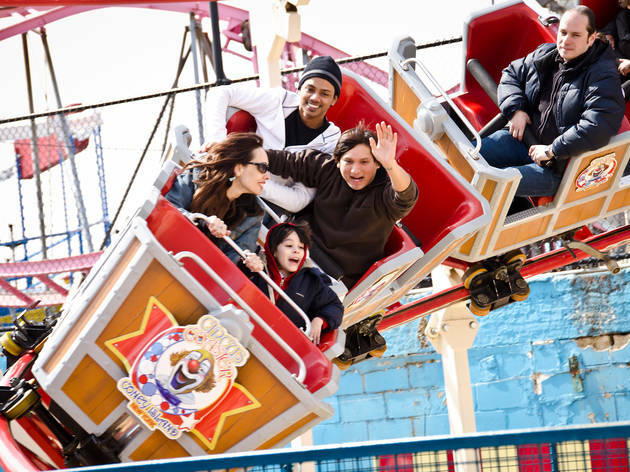 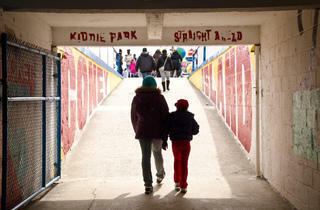 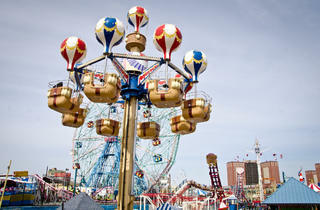 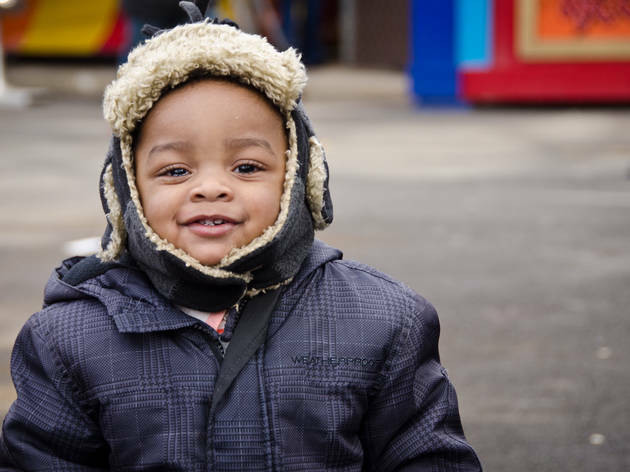 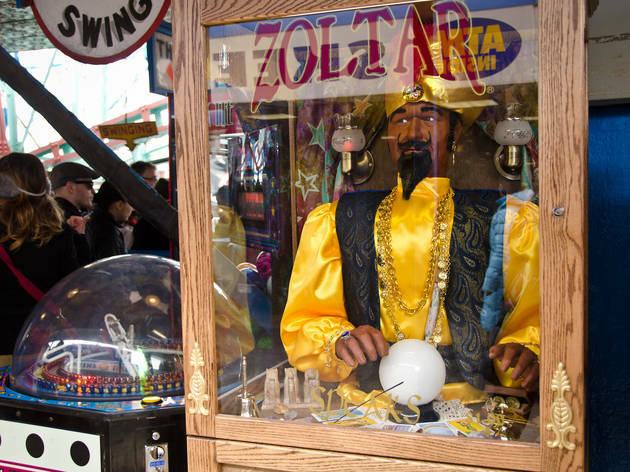 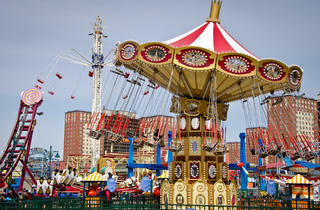 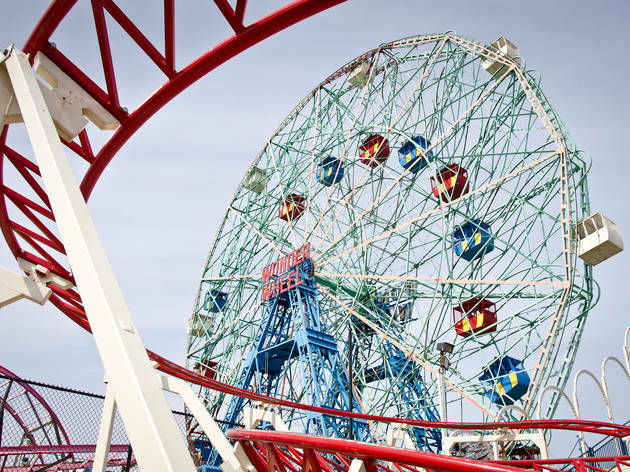 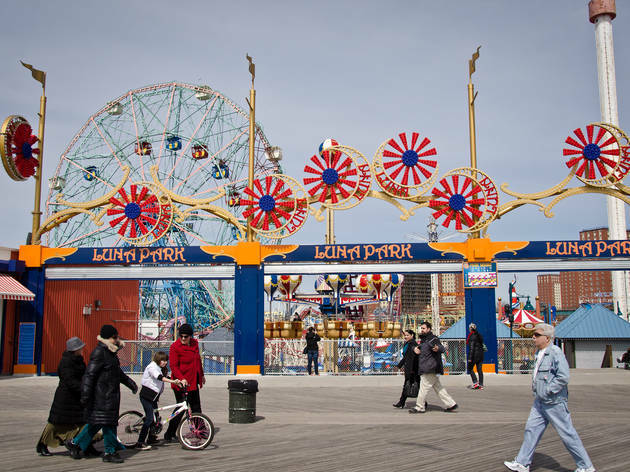 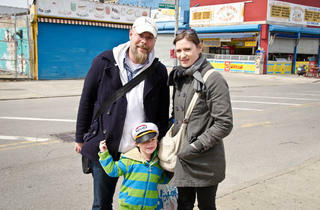 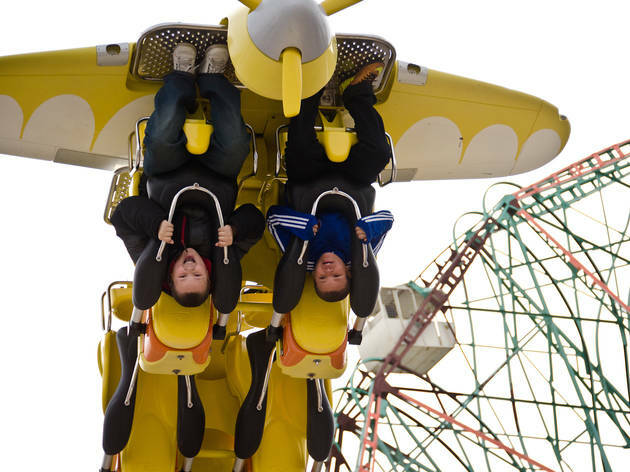 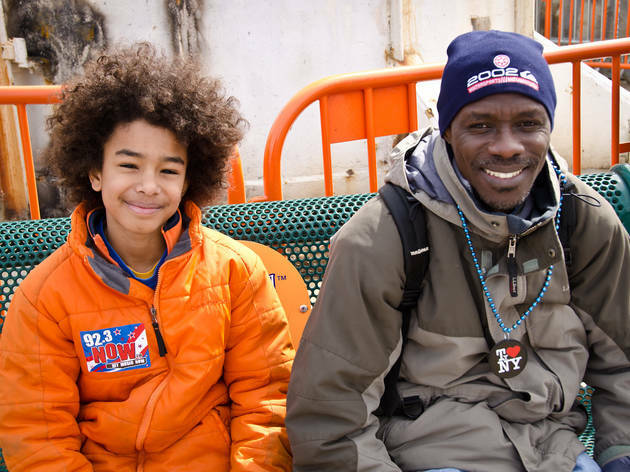 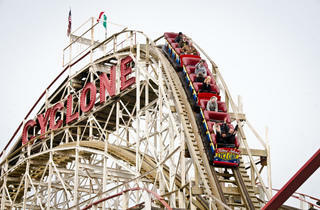 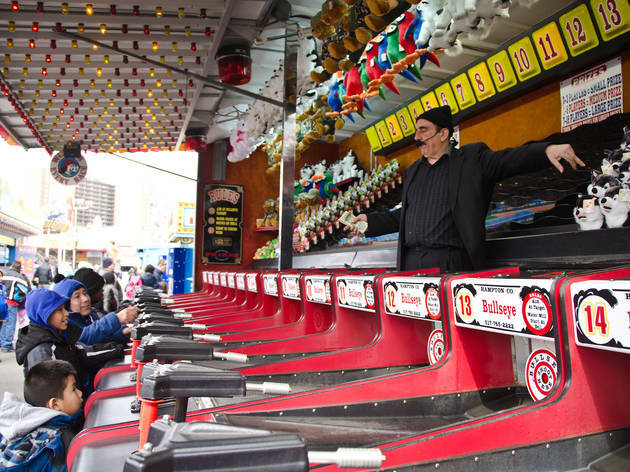 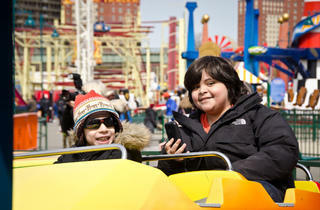 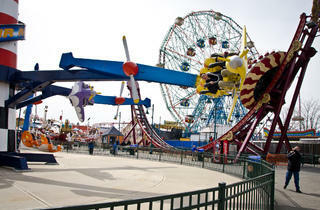 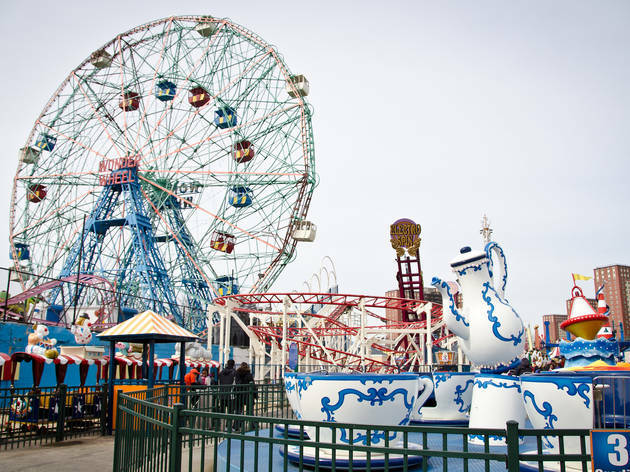 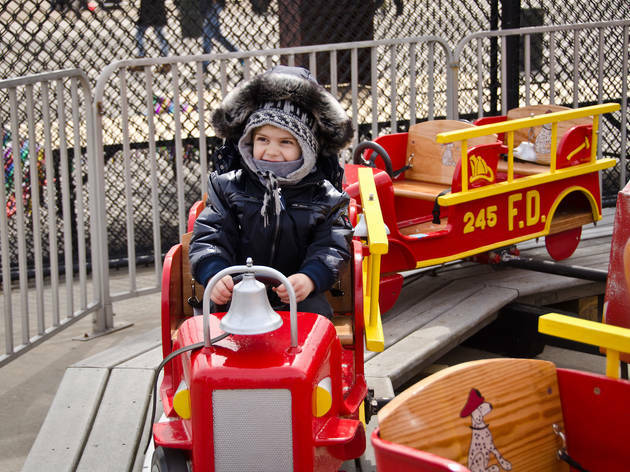 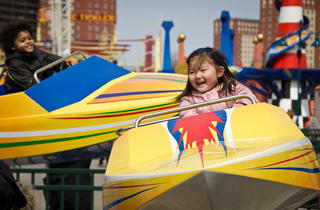 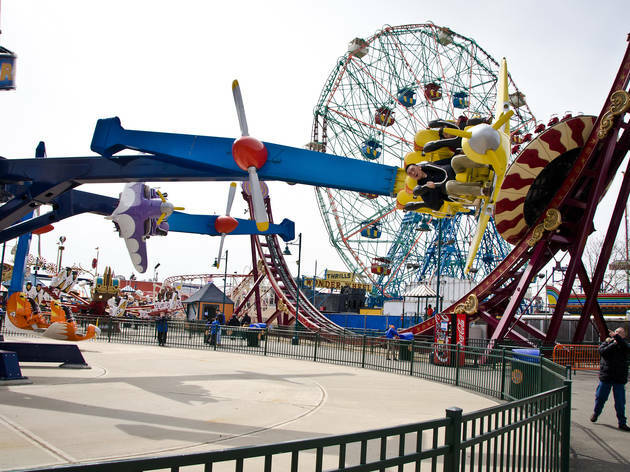 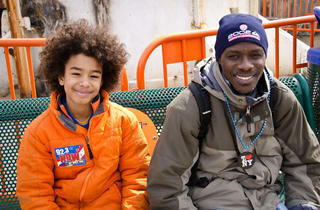 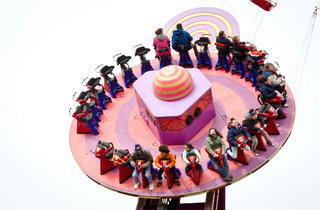 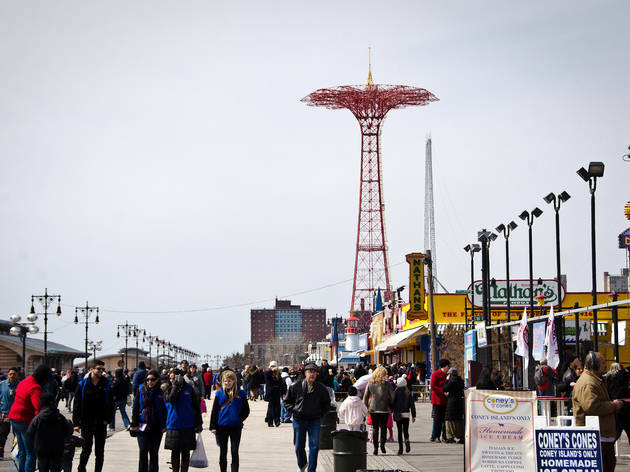 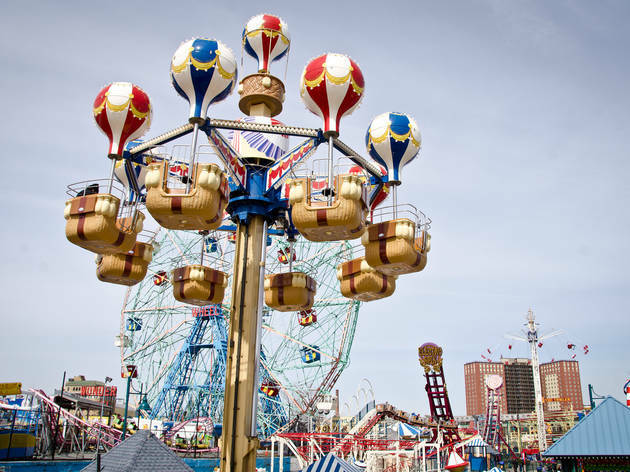 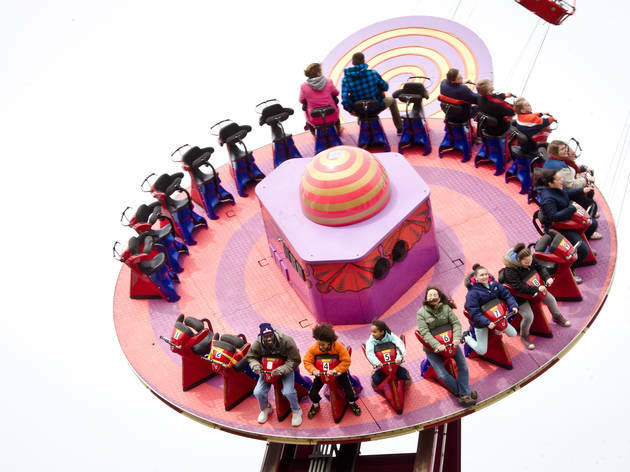 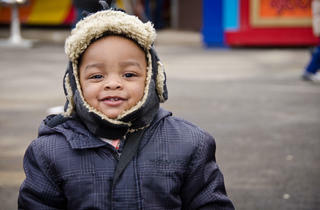 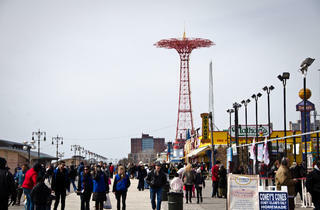 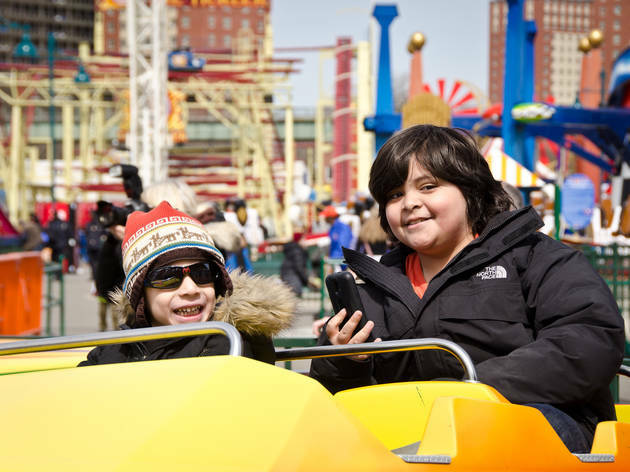 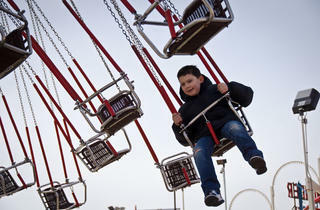 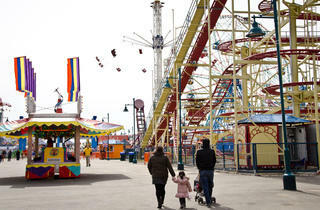 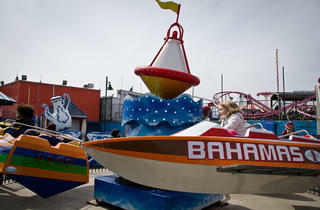 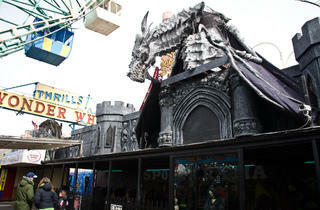 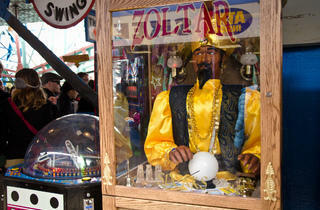 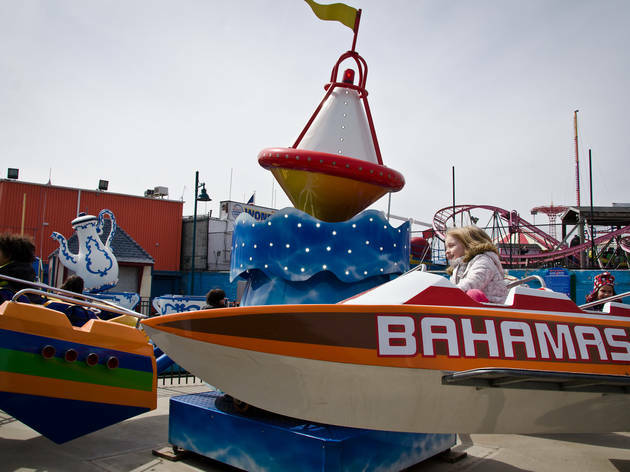 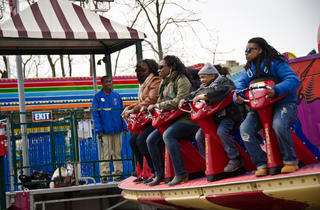 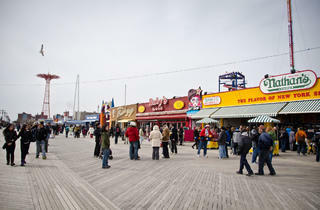 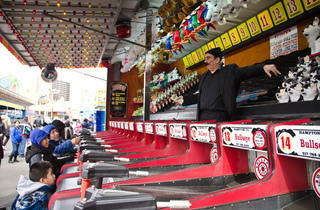 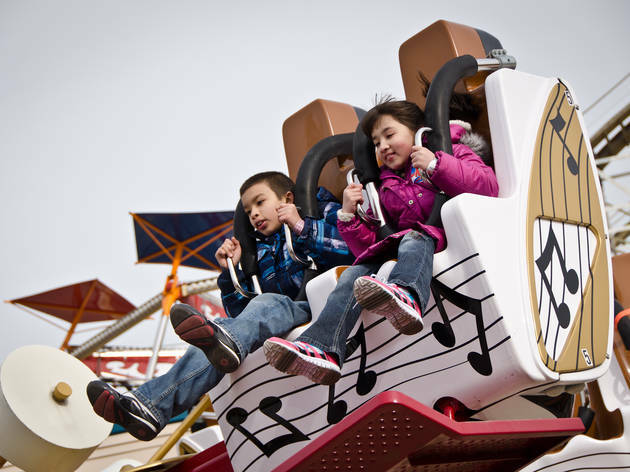 Every year, the rides at Coney Island open for another season of rollicking good times. 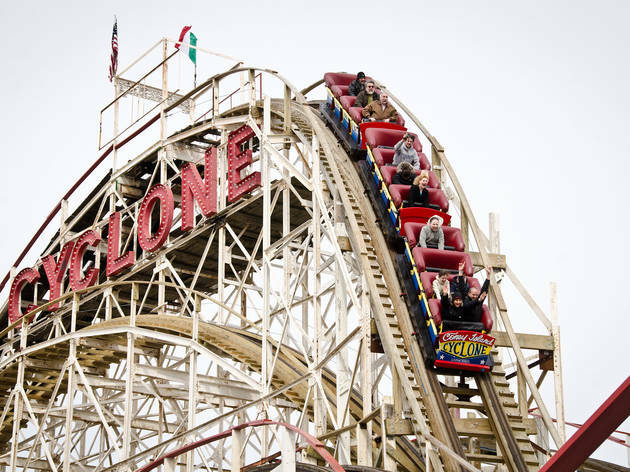 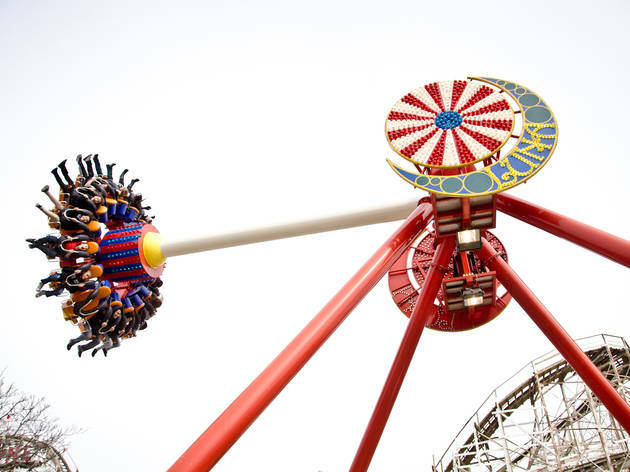 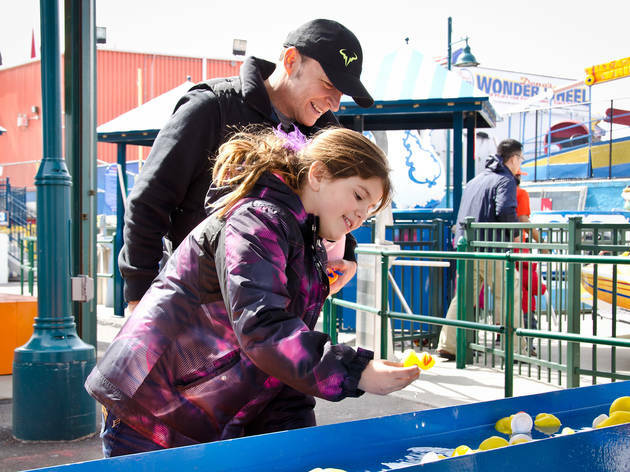 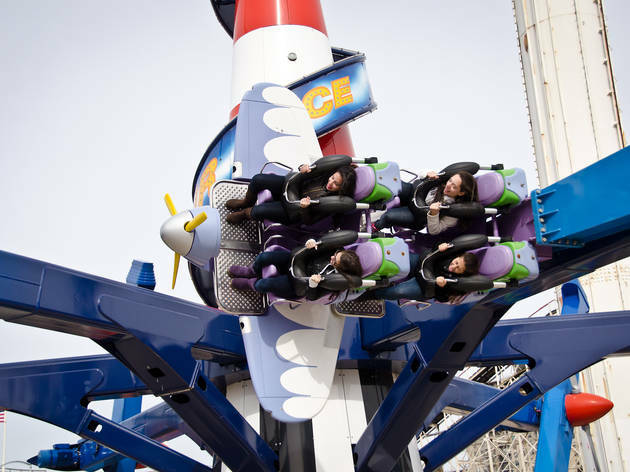 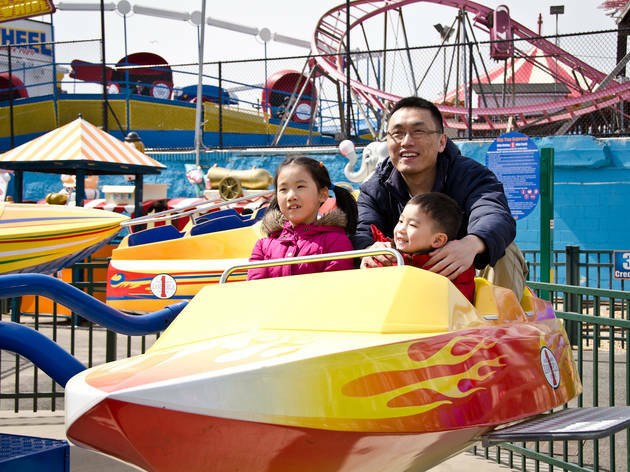 In addition to the dozens of attractions and games at Luna, including the famous wooden coaster Clyclone, you'll also want to check out the adjacent beach and Nathan's Famous for a loaded hot dog. 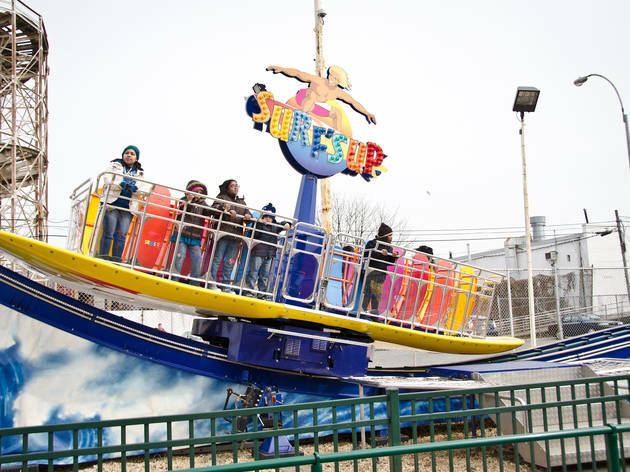 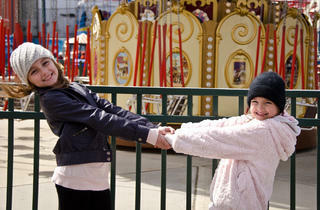 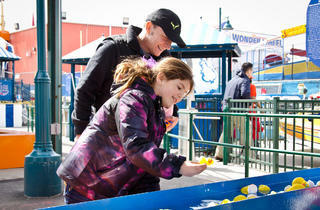 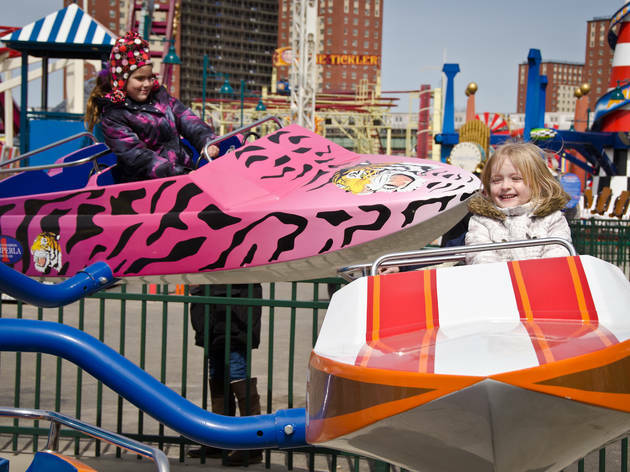 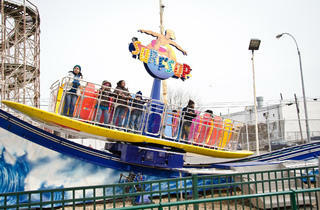 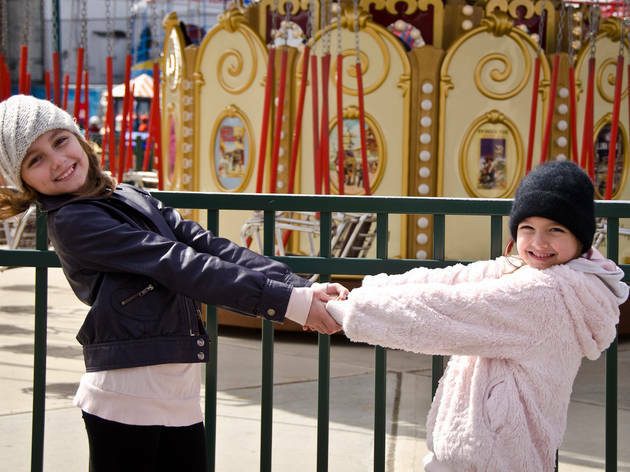 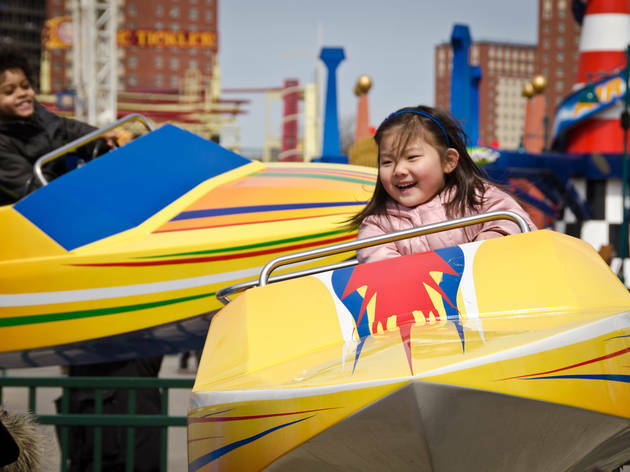 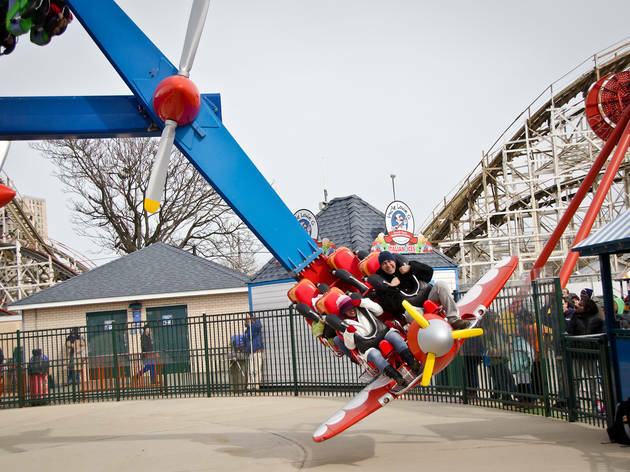 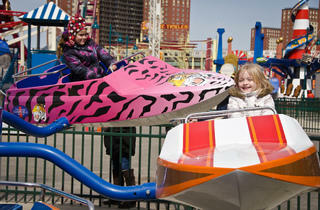 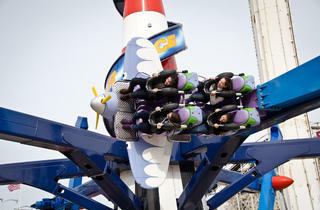 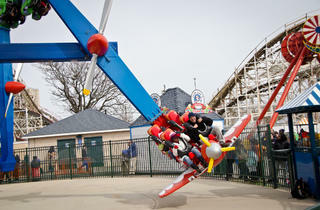 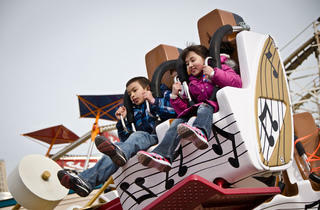 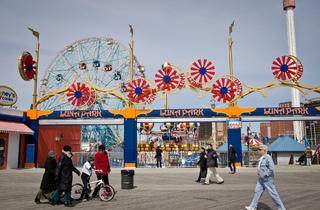 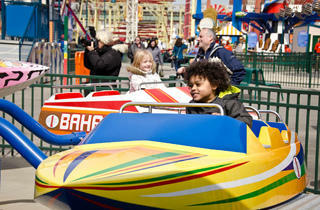 Hours vary; see lunaparknyc.com for schedule.